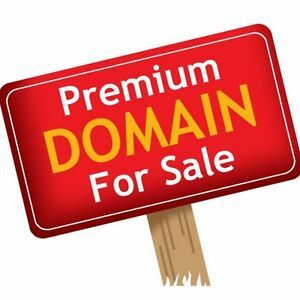 CannabisDomains.com Also Offers Listing Your Cannabis Domain Names On Our Site, For A Small Commission Of Your Final Sales Price! the web to get the RIGHT eyes on your domain investment. and just pay us a small 10% commission/lead fee!